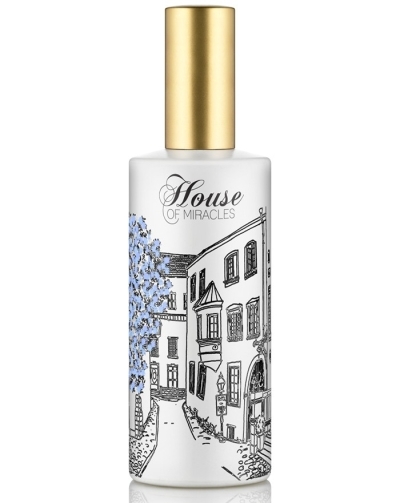 Butterfly Parfum is a fragrance part of The House of Butterfly collection that lifts and transcends mind, body and spirit. 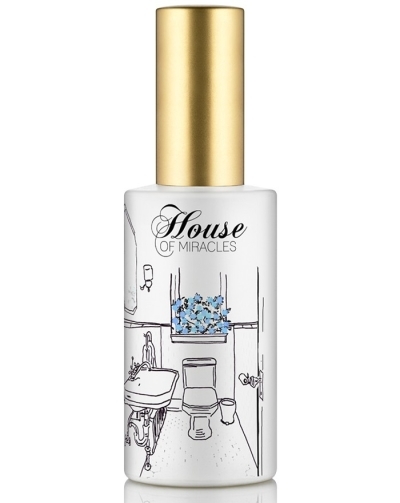 Butterfly Parfum is part of the House of Butterfly perfume collection. 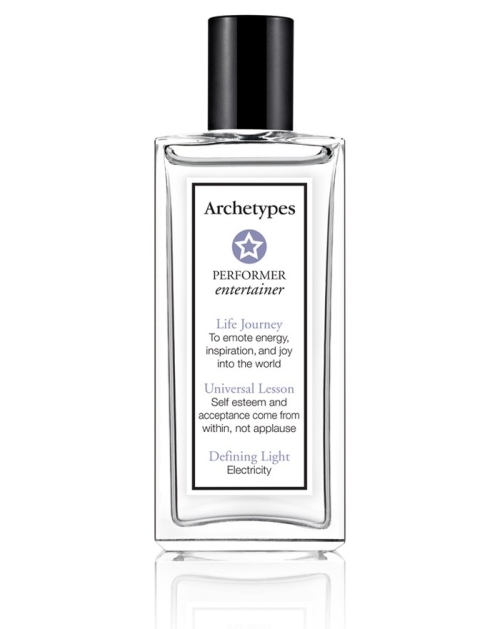 A fragrance that lifts and transcends mind, body and spirit. 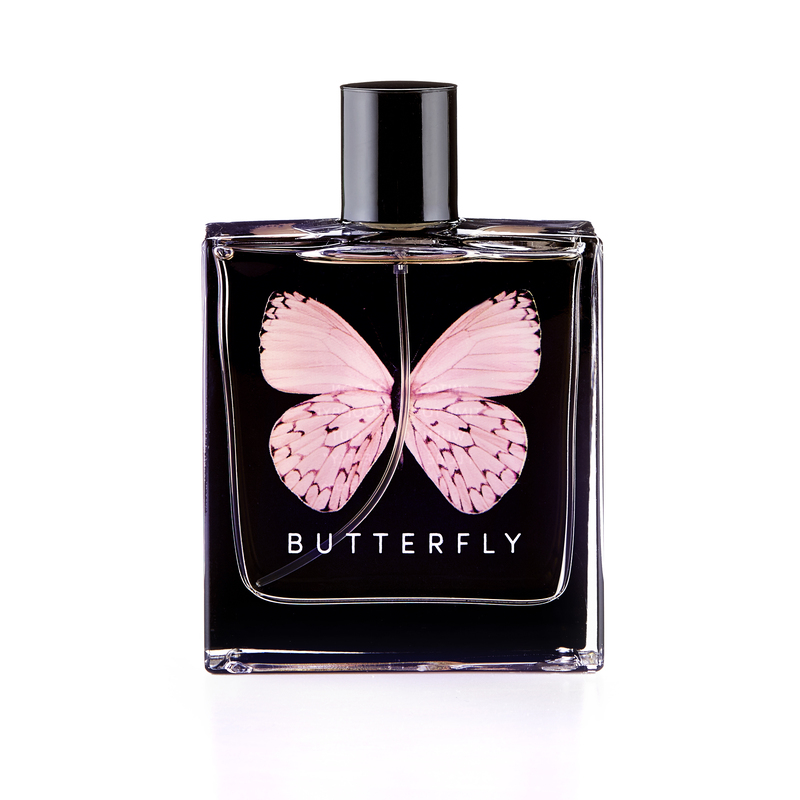 Butterfly Perfume has a fresh citrus notes, delicate pure florals of aquatic jasmine, dewy peony and orange blossoms, and a base of musk, sandalwood and amber.